Get your ticket for the tournament! Play for an iPhone 7, cash and Free Spins! Feeling lucky this Easter? 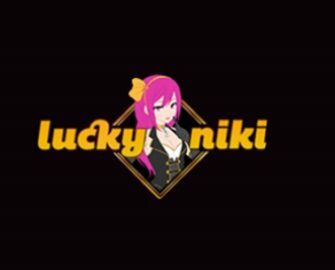 Then test your lucky charm in the Easter Tournament at LuckyNiki Casino with prices ranging from Free Spins to a brand new iPhone 7 128GB. Buy a ticket to receive the tournament spins and hit the highest score from them to place on the leader board. Active players can even claim daily free tickets. TOP10 scorers will receive a prize. 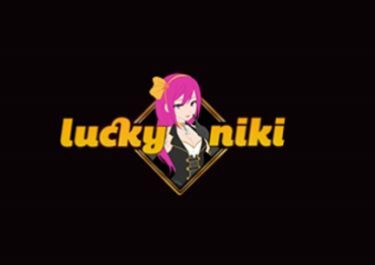 Take part in this proper Easter tournament at LuckyNiki, running until 21st April 2017 and you could be walking off with a shiny iPhone 7, cash or Free Spins. To participate players need to buy tickets costing only £5 that can be purchased without limit with a deposit or directly from the player’s balance. 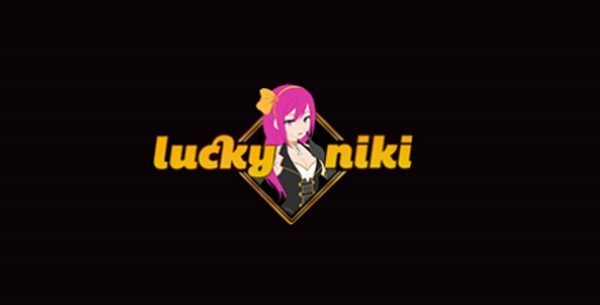 Active players who deposited previously can claim daily 1 Free Ticket. Each ticket triggers 20 Tournament Spins on Ninja Master worth £ 0.20 per spin. The TOP10 players with the highest score from the 20 spins will share the prize pool at the end of the tournament. Free Tickets winnings are not paid out and the winning amount’s sole purpose is to compete within the tournament. Free Spins and cash prizes will be credited instantly after the tournament ended. All Free spins won in the tournament will be given on the game Wild Crystal Arrows. The player who wins the iPhone 7 will be contacted on 24/04/2017 to finalize the shipping arrangements. Terms and conditions apply.